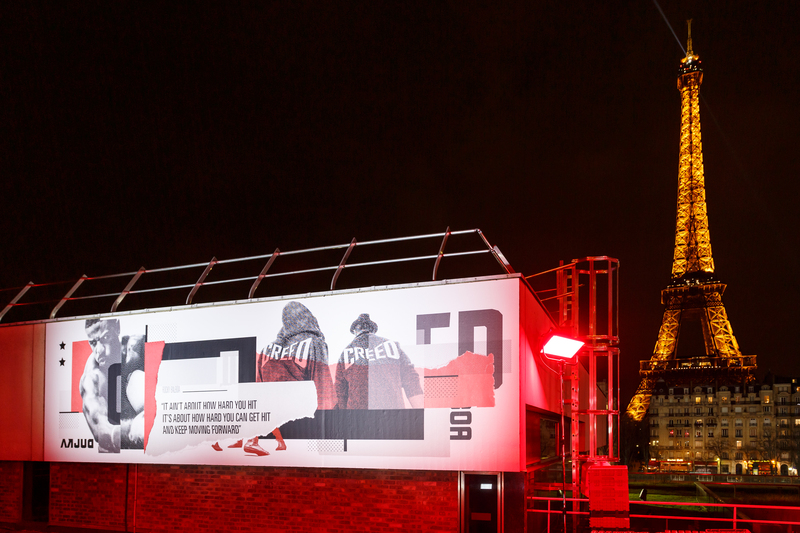 To celebrate the release of the movie, Warner Bros. France has imagined an exceptional action in Paris. 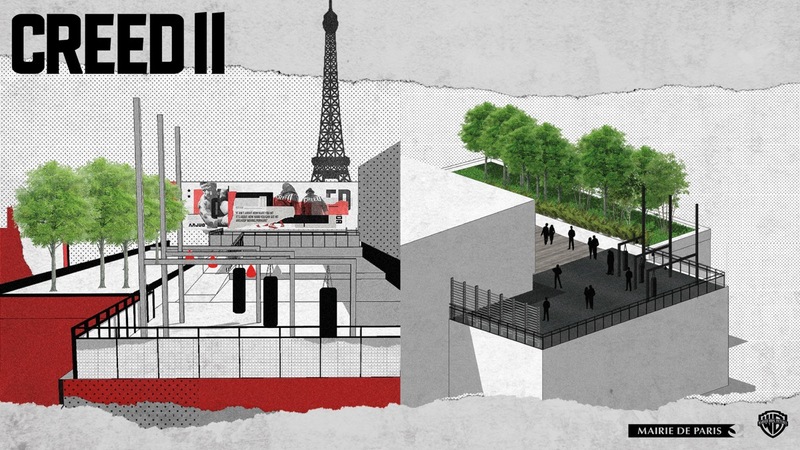 In the heart of the Émile Anthoine Sports Center in the 15th Paris district, near the Eiffel Tower, a Sporting Ground referring to the world of Rocky and Creed movies will be designed. This permanent training venue will be accessible to Parisian athletes wishing to train in the atmosphere of these cult films. 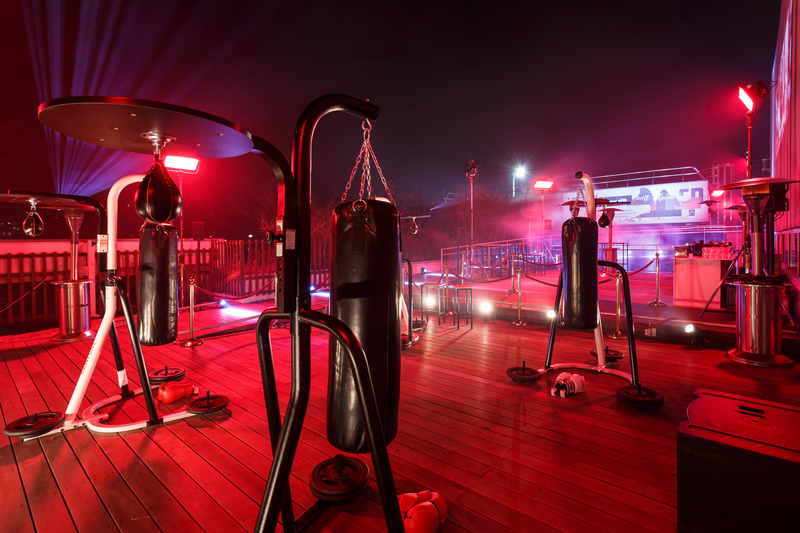 Bag of strikes and punching balls are waiting for you! A permanent artistic fresco dedicated to the world of Rocky and Creed was created especially for the occasion and inaugurated on January 3rd, 2019. This new place will be accessible to all sports lovers of these movies and desiring to immerse themselves in an inspiring atmosphere near the Iron Lady. The equipment will be installed in the spring of 2019 to allow you to put on your gloves and come and discover this unique atmosphere. We are certain that the famous “Eye of the Tiger” is already ringing in your head! The release of Creed II, Creed’s sequel, released in 2015, will be on January 9th. The plot of these two films places us in the sequel to the Rocky saga. 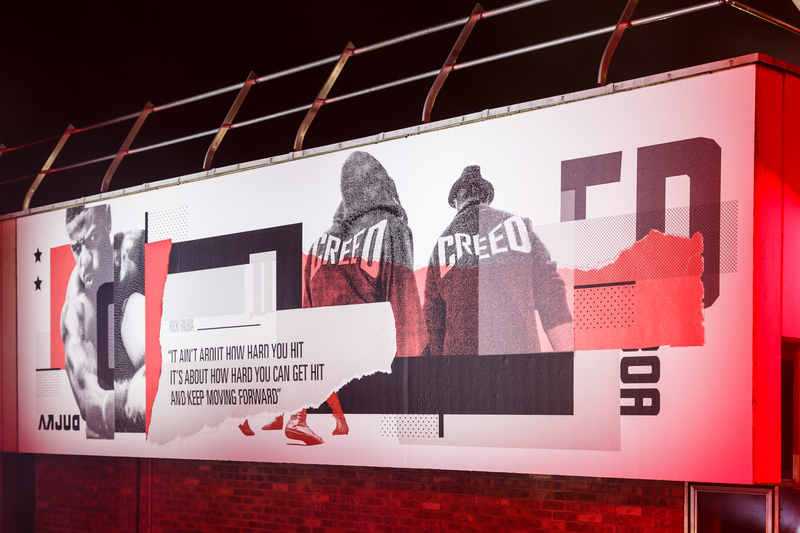 In this second opus, the young Adonis Creed is now trained by Rocky Balboa and will have to face Viktor Drago, who is the son of Ivan Drago, who once killed his father Apollo Creed on the ring.